Arranging a funeral is always a difficult time. 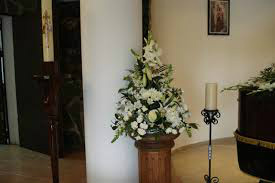 We strongly recommend that you instruct a Funeral Director to deal with all the practicalities and advise them if you want a particular Minister of a particular Church for the Funeral Service. Once you have done this, the Minister will make contact with you and he will try to help you in every way that he can. Grief is not easy to understand but it really can help to talk with your Minister about how you are feeling. There is no embarrassment in shedding tears and feeling totally ‘lost’ – this is perfectly natural and entirely understandable. 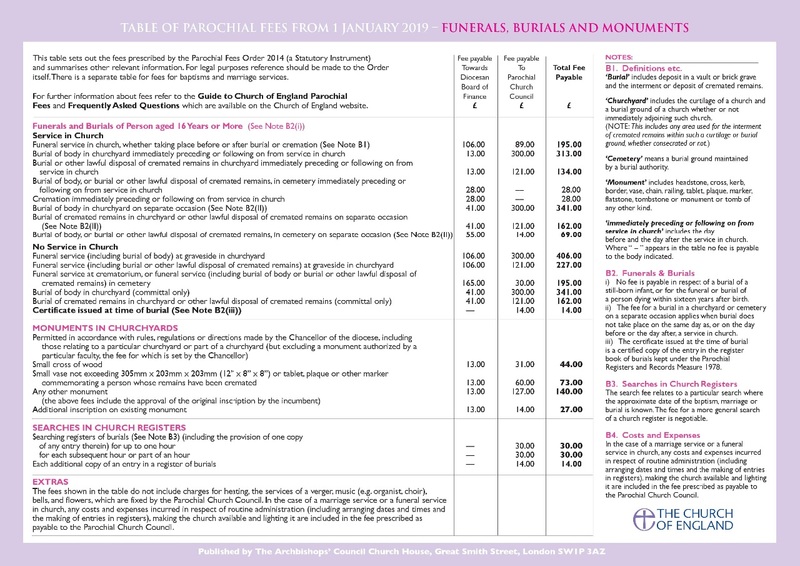 Here at St. Barnabas, we will do all that we can to support you during the very difficult days which follow a death. Do please contact us if we can be of any help.